The original Sepal was formed by Morry Lawrence who coined the name as an acronym of Sales Engineering (alternatively Efficiency) Procurement Agencies and Loading. The name was pronounced "See-Pol". (Source: Morry Lawrence via Doug Morrison). 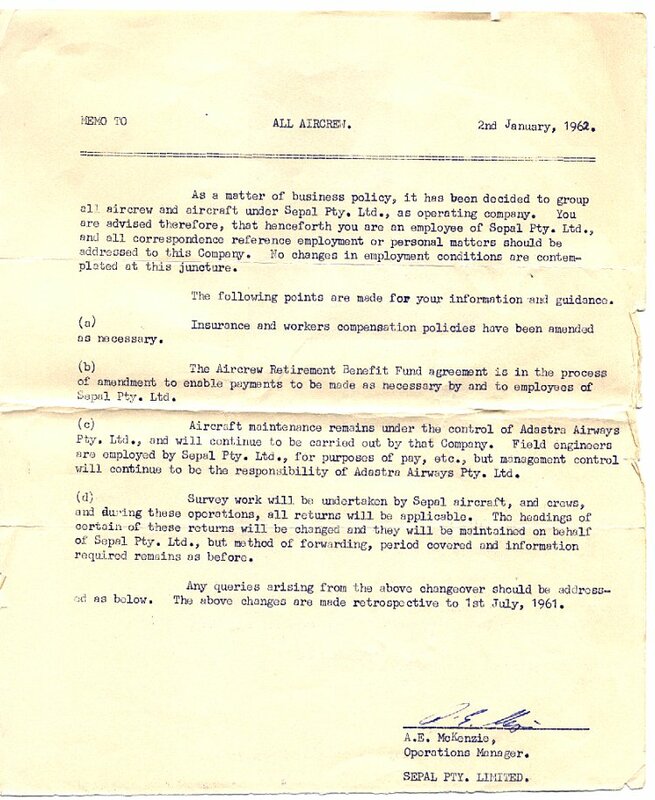 Sepal Pty Ltd was acquired by Adastra in late 1957.